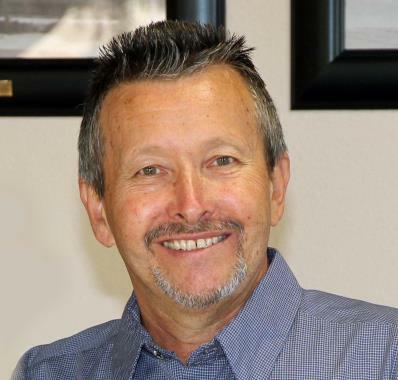 "We want you to know how happy we were to have Jack as our Service Technician today. 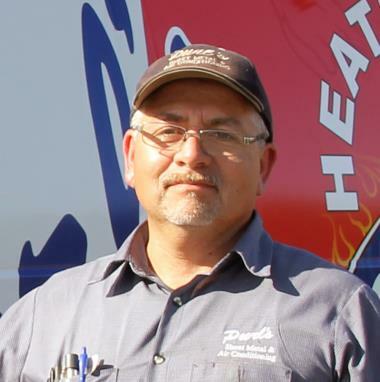 He was professional, answered all our questions and did a good job on our AC and was a nice person to have in our home. Thank you for sending Jack!" 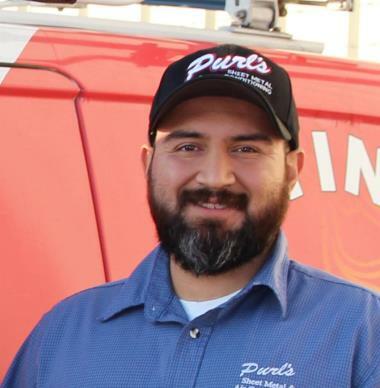 Purl's Sheet Metal & Air Conditioning is your trusted heating and air conditioning service providers for the Clovis, CA area. Give us a call today! Chris, with Purl’s, was very friendly and knowledgeable as has been my continued experience with the company-thanks once again! Thank you Lisa for the great review. We will be sure to let Chris know your feedback! Thank you for being a loyal customer. Great job, clean and best price. Very honest, great workmanship and have and will continue to recommend them to anyone needing any a.c. or heater work. Thank you for the nice words! We work hard to keep a clean job site and provide great customer service. We will pass on your compliments to our team. Greatly appreciate Purl's help with this issue. Thank you! Thank you for choosing Purl's Sheet Metal and for the 5 star review. We had the furnace and A/C replaced and attic insulated. From our first meeting with Jeff who explained all the options to the service technicians who did the installation, everyone was professional and knowledgeable. We appreciate your business and the feedback. Thank you for choosing us to replace your HVAC system! We had a great experience with the Purl's team. Jeff is fantastic, and really did a detailed inspection of the interior and exterior of our home to give us the honest and most accurate quote for the 2 HVAC units we wanted to replace. 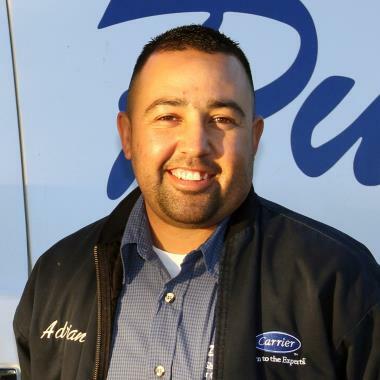 He was detailed, organized, responsive, and extremely knowledgeable about the Carrier products and HVAC systems on the whole. The 3 gentleman who installed both units were great as well, they treated the house and property with care, and worked well together to get the installation done as quickly and efficiently as possible. We had a great experience and would recommend the company to any of our friends or family. Thank you for the nice review. We appreciate your business and are happy to hear that the new installation went very well! We have had great service with this company. Would recommend them to any one. Whole new system in a day and a half. Thank you for the kind words! It was a pleasure working with you! Want David at our house every time. 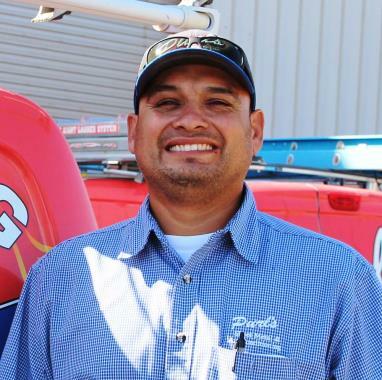 Our service tech, David, has been our tech for years. He is courteous and conscientious........and clearly dedicated! Thank you, Purl's for keeping us cool in the Summer and warm in the Winter! Thank you Leslie for the nice review. We value our relationships with our long time customers and thank you for your business! We have been a customer for years and the service is always outstanding and at what we feel is a reasonable price. Thank you Linda for the 5 star review. We appreciate your continued support and trust in Purl's Sheet Metal. David was friendly and he was able to answer all my questions I asked him. I've received service on my heating and cooling system for a few years from Purl's. Overtime I have come to have a great deal of trust in David the serviceman who services my account. I can't believe if I had a problem that he wouldn't be available to give me a hand ASAP. 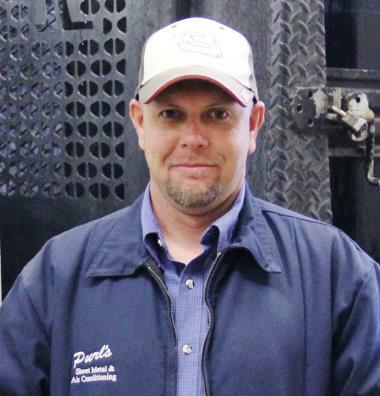 Thank you for your trust in Purl's Sheet Metal and in our service technicians. Thank you for the great feedback about our service technicians! We are so glad they provided you with excellent customer service. We look forward to working together into the future. David Barnes is a pleasure to work with. He knows the system and is able to fix the issue in a short amount of time. We have been with Purl's for a long time and have always been satisfied with the service. David does a great job servicing my air/heating unit. He is always on time, reliable and trustworthy. Kylie has a great personality when asking the phones for the service department but I feel like Vanessa is always mad or having a bad day and I only said that because her voice is so monotone or bland. But I don't feel it sits well when providing customer service. Estimate to replace a rooftop HVAC system and possible R6 ductwork replacement. Winter service for Carrier gas-electric package unit. Winter service to prepare furnace and HVAC system for the winter. Winter and heating service for furnace and HVAC system. Residential winter maintenance for the gas-electric HVAC system. Replace HVAC unit with a new energy efficient Carrier system. Changing out of an attic Split HVAC system. Removal of an Hydronic HVAC system and installing a new conventional system on your rental home.